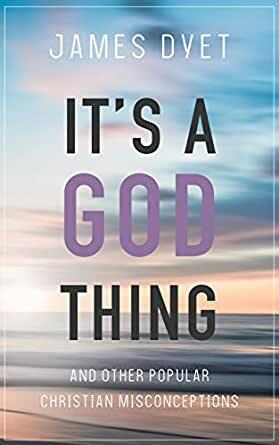 It's a God Thing: And Other Popular Christian Misconceptions - Kindle edition by James Dyet. Religion & Spirituality Kindle eBooks @ Amazon.com. "If it's a good thing...it's a God Thing"
"If it's a bad thing...The devil's out to get me!" We use these phrases over and over again to describe the differences between men and women-and it works-mostly. However, the phrase "It's a God Thing" seems to be employed to explain every good turn of events that pops up in the Christian life. Too often, Christians can perpetuate false perceptions of God and His people by turning biblical principles (or even the words themselves) into trite clichés that lose their true relevance and application. Author James Dyet graciously but authoritatively debunks many such misunderstandings and, better yet, explains why it's important for us to understand them rightly. 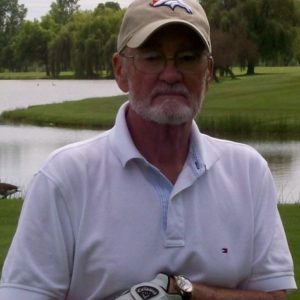 Jim Dyet graduated from the Moody Bible Institute, received his BA from Houghton College, attended Indiana State University and The Denver Seminary, and holds an M.A., Th.D., and D.Lit from Louisiana Baptist University. He is an ordained minister and has pastored several churches. 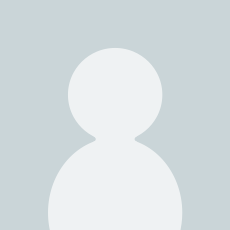 In a career that has spanned more than forty years, he has written numerous articles and books seeking to clearly communicate biblical truths. He and his wife live in Colorado Springs, Colorado, and have three grown children. He also serves as a mentor for Jerry Jenkins' Christian Writer's Guild.